Call me an optimist, but I’m planning to travel to Sardinia, Italy, for one week with only items I can squeeze into my carry-on. It’s not as crazy as it might sound: Summer vacations call for clothes in light, breathable fabrics and small accessories like totes and sandals that take up minimal space in a hard-shell suitcase. If planned in advance, it’s possible to pack everything you need for a coastal summer escape in one 14-inch x 22-inch bag. An eternal planner, I’ve already started mapping out exactly what to pack on vacation, using a capsule wardrobe guide from our sister site, Who What Wear. The packing guide is a thorough list of every on-trend item to consider for a seaside escape, edited down according to versatility and size. Each item can mix and match, is location-appropriate, and won’t get crushed into oblivion. Consider your summer vacation packing list sorted. Here’s a rundown of the packing list, plus the exact items I’m bringing along. 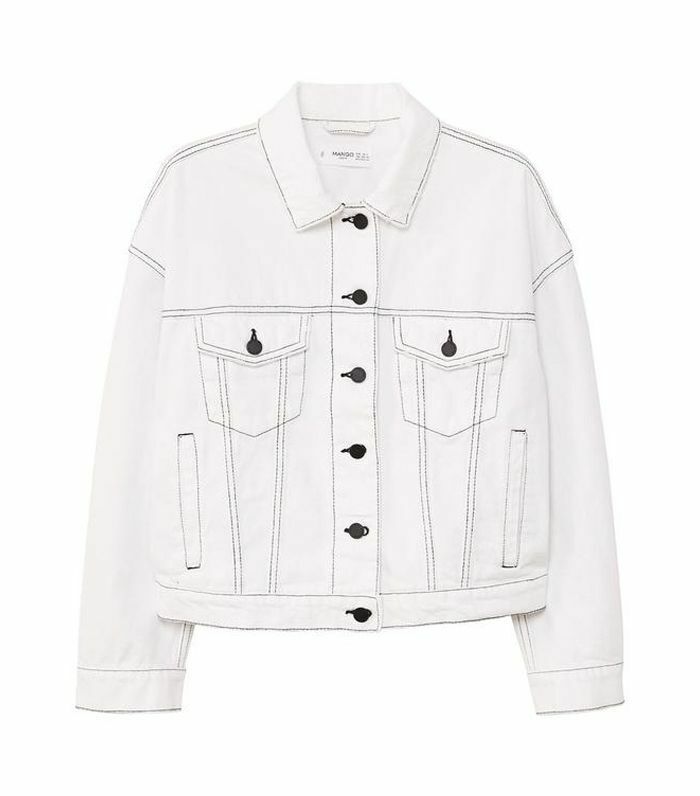 I own a similar white denim jacket and always travel with it in summer. It’s great for the airport, offers a light layer when dining outdoors at night, and goes with every dress, skirt, or pair of shorts on my packing list. 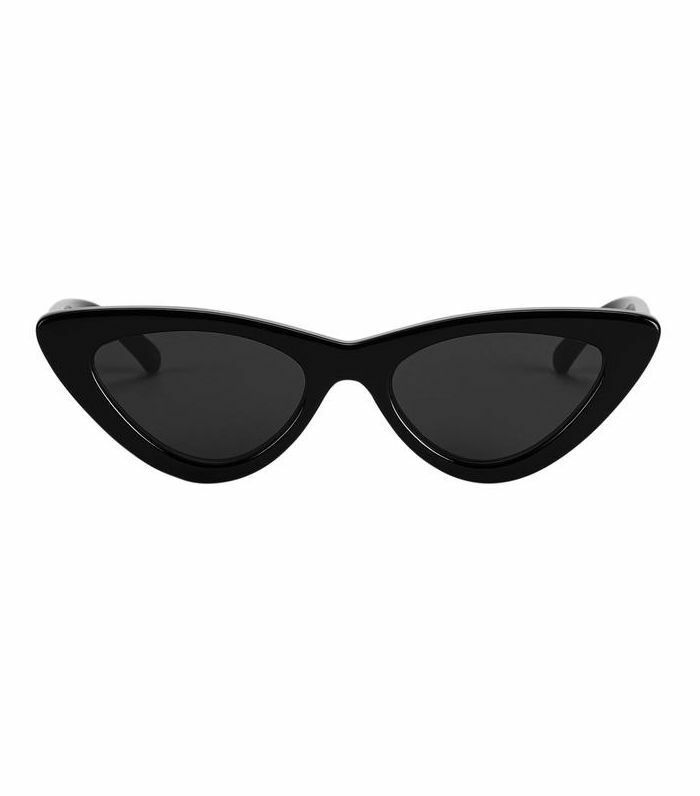 These cat-eye sunglasses from Le Specs are one of the most-used items in my wardrobe. They make any outfit look a bit more fashion-forward and are surprisingly flattering. 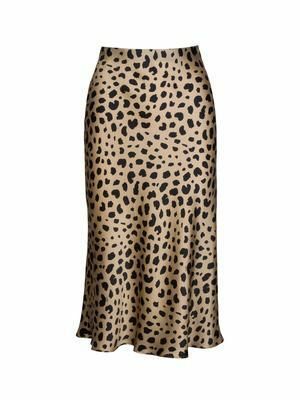 An easy item to dress up or down, this leopard skirt is a versatile addition. AYR’s collection of white T-shirts are my go-to airport choice: They’re loose fitting, comfortable, and well-made. This red floral dress is perfect for a day of sightseeing or an evening alfresco meal. 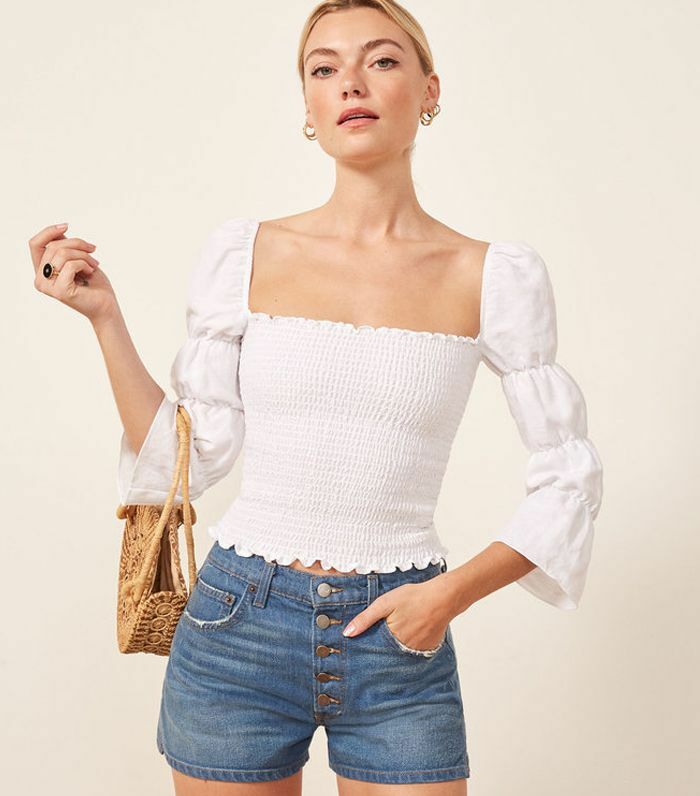 Toss this smocked Reformation top on with shorts for a casual daytime or evening look. Bonus: The puff-sleeve design won’t show wrinkles. 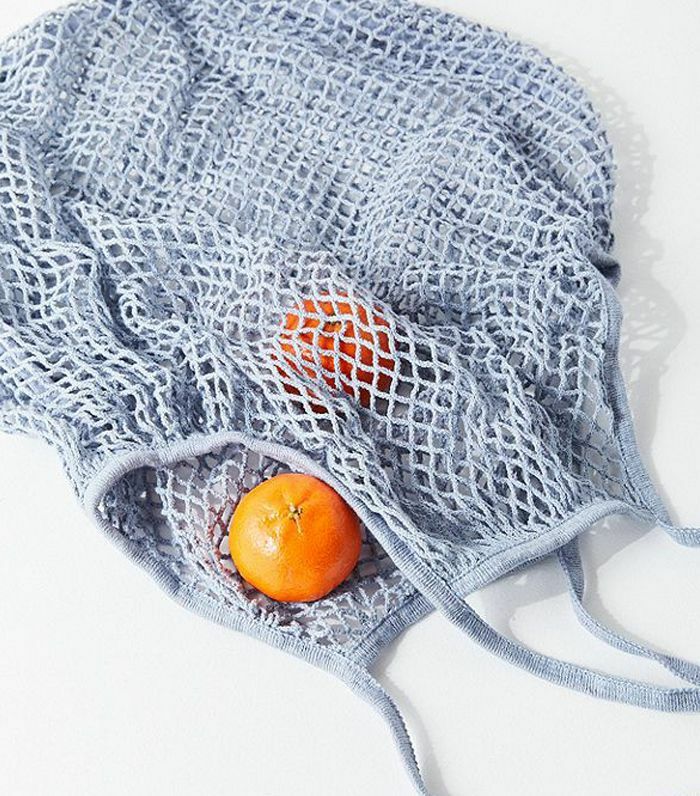 This net bag is a no-brainer: It takes up next to no space in a suitcase, costs under $20, and is ideal for the beach. 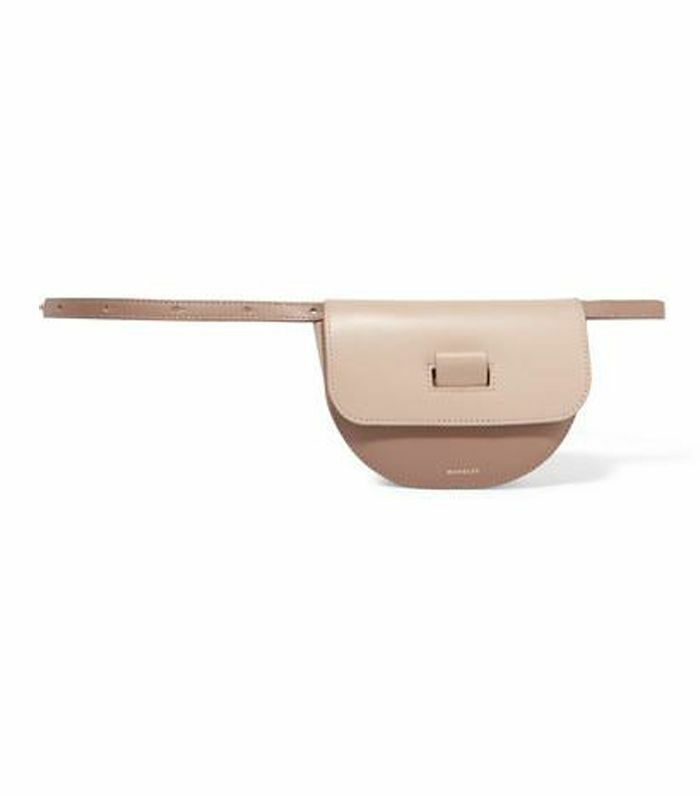 This once cringe-worthy tourist accessory is back in fashion—and it’s so practical for sightseeing. 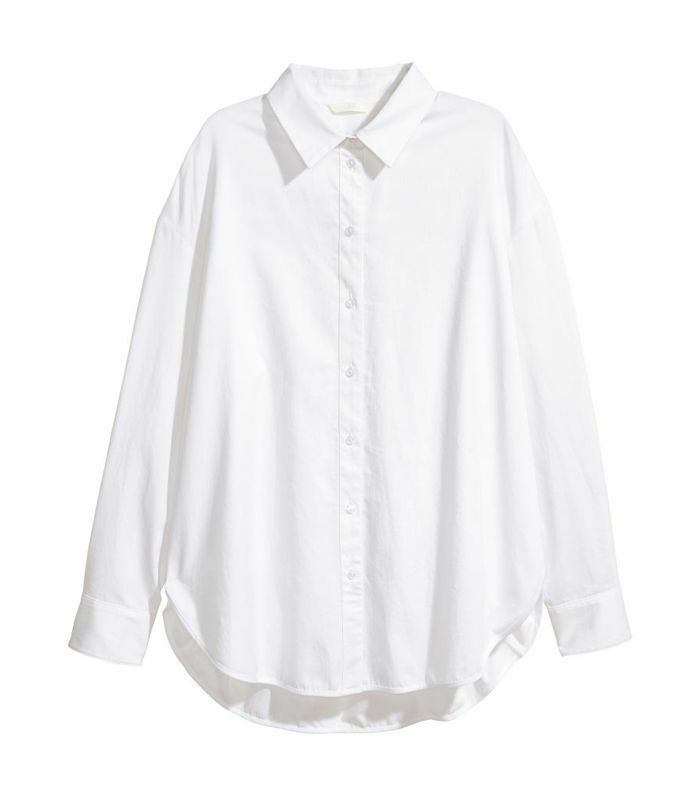 I always pack a thin cotton or linen shirt to wear as a beach cover-up. Choose a breathable semi-sheer fabric that’s meant to be worn loose and crushed, so you don’t need to stress about ironing. 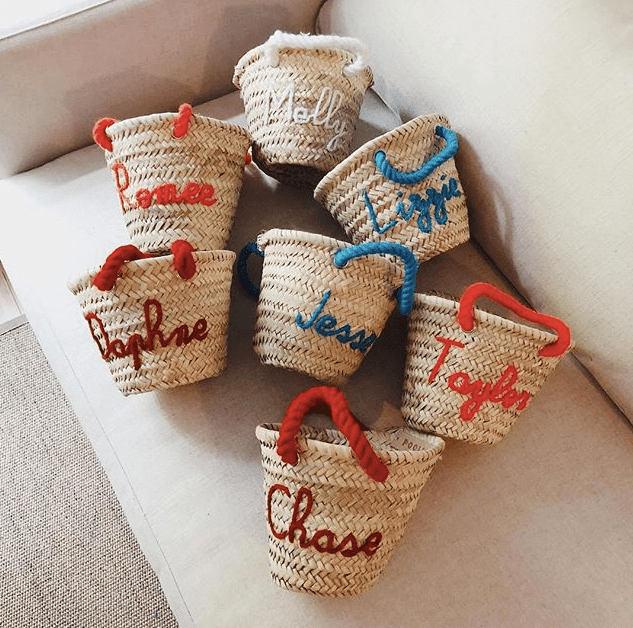 I hear you: This is by no means a practical item to fit in my carry-on, but I’m willing to make allowances for this little bespoke basket bag. This wasn’t part of the Who What Wear capsule, but I’ll be adding it to my suitcase. 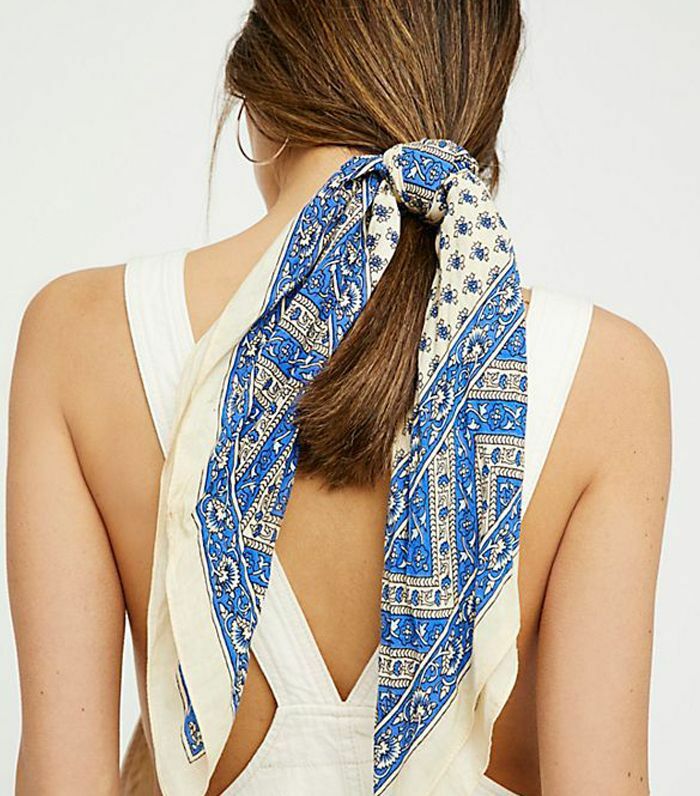 This thin bandana gives any outfit a slight Italian-girl touch and rolls up tight in a suitcase. 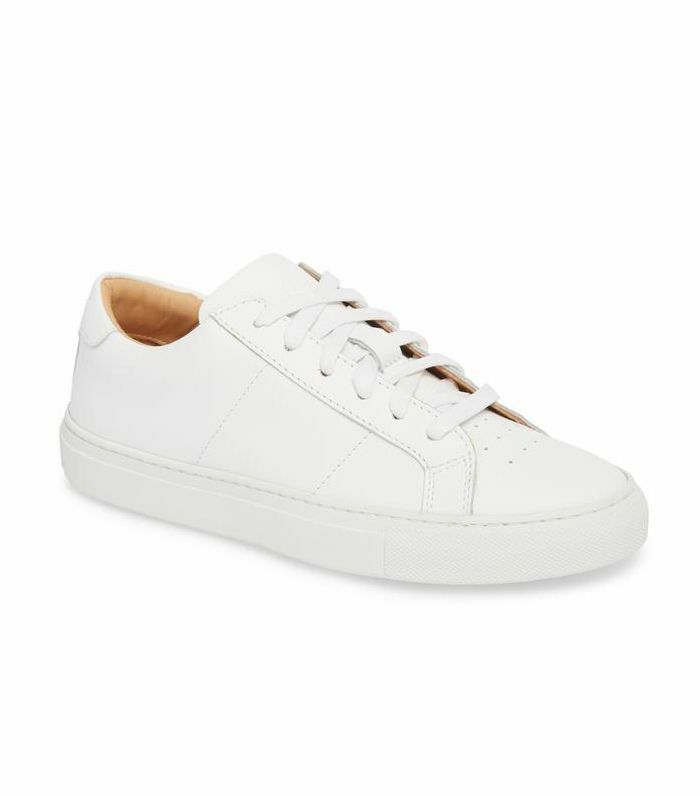 These might be the most versatile item on the packing list: I’ll wear these on the plane, when we hire scooters to explore the island, and when we wander the cobbled streets of Rome (which can be a nightmare in sandals). 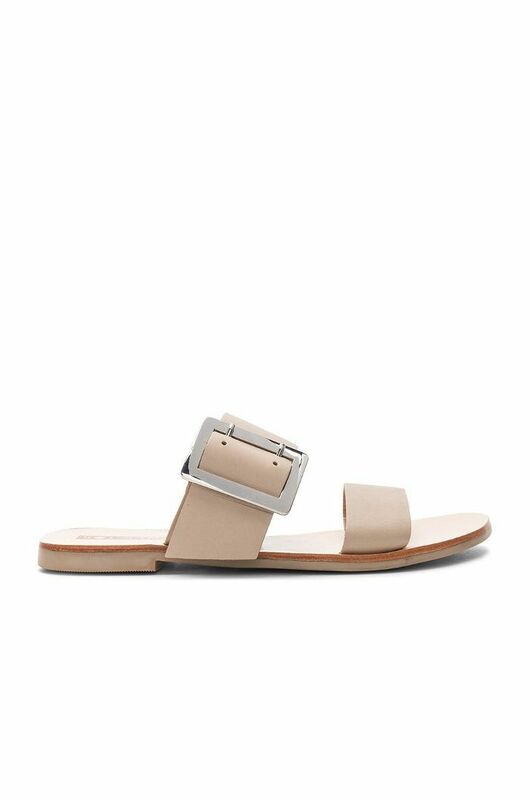 Who What Wear’s Target collection has a ton of vacation-worthy sandals. This pastel-blue frilled buy offers a pop of color to an otherwise neutral wardrobe. 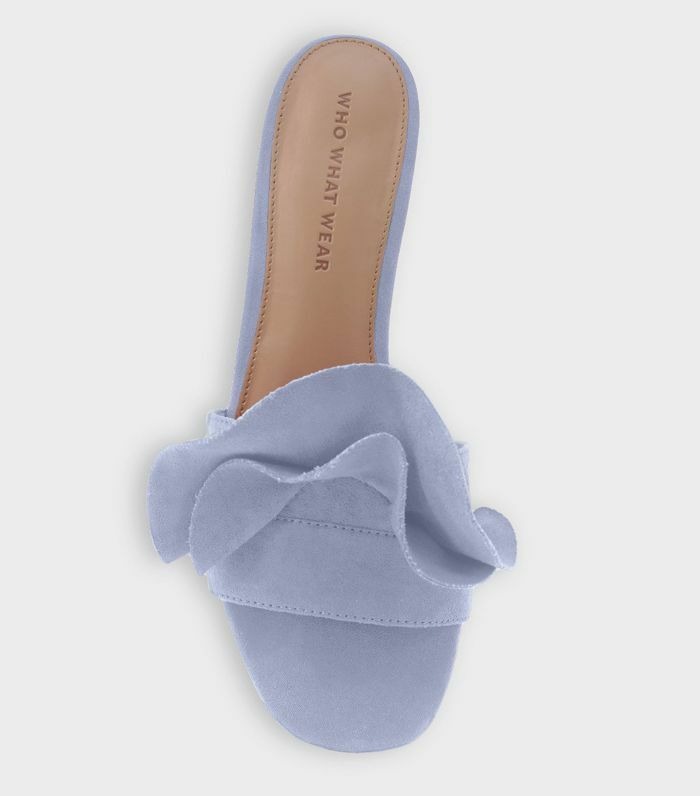 I bought these Sol Sana slides in black last summer, and they quickly became a wardrobe staple. This season, I’ll opt for this sand-colored alternative for a fresh update. 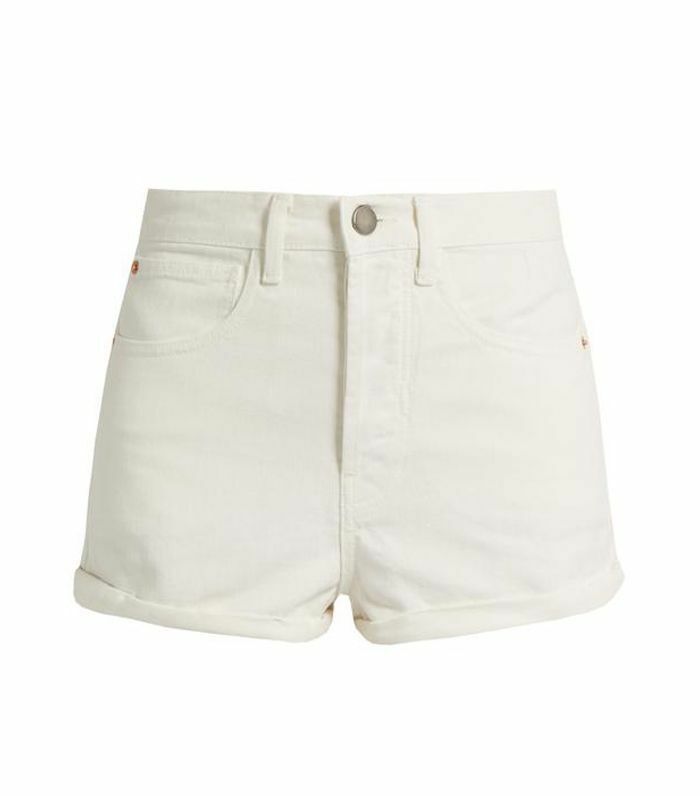 White denim might not be practical, but I always wear these shorts to death and then bleach them at the end of the trip. The high-wasted cut is flattering with a bikini or smocked top. 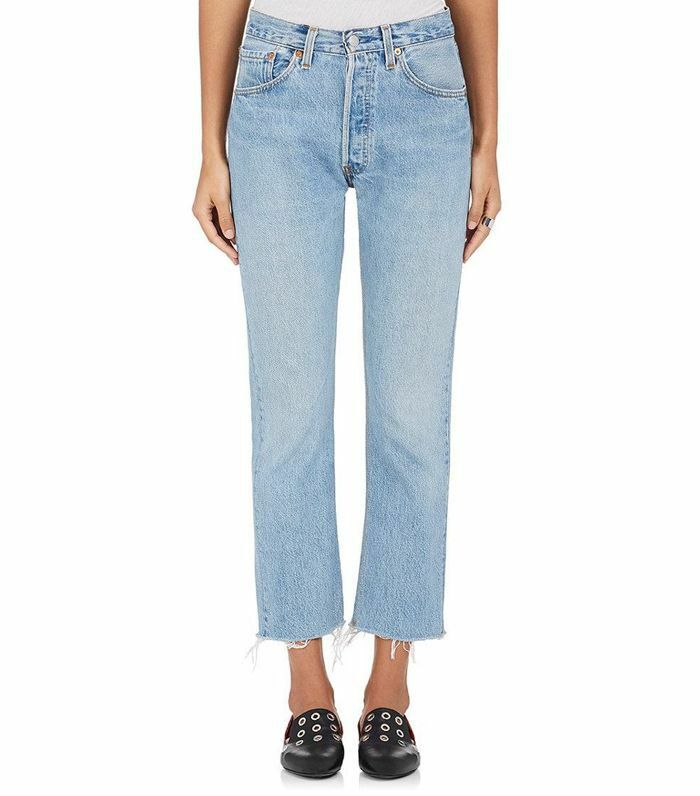 These light-wash Levi’s are summer-appropriate and a good option when the temperature drops at night. The polka dot bikini looks like it was made for an Italian vacation. Pair it with a basket bag and hair scarf to complete the look. I’ve been searching for the perfect one-piece swimsuit and this deep V-neck option is the frontrunner. It’s perfect for exploring the Sardinian coast by boat. Next up: exactly what a travel editor wears every time she goes to the airport.